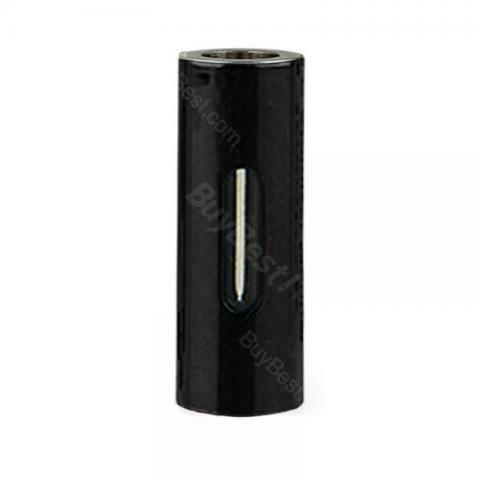 Joyetech eCom-C Metal Atomizer Tube - Cylinder Shape/Type A. It’s made of stainless steel and Pyrex glass. 2 transparent e-juice window. Joyetech eCom-C Atomizer Tube - Type A, it’s made of stainless steel and Pyrex glass. 2 transparent e-juice window. 7colors available. • There is CE mark on the packing box. Works well without cleaning for about two months of regular usage. It would probably last a little longer with weekly maintenance. Joyetech eGo-T Mega Atomizer Type A made of stainless steel and pyrex glass. Cylinder shaped available in different colors. Contains latest technology tank system. Brought them for my dad for daily and RV'G back and forth here and there cigars will stink things this product is AWESOME! He loves them! Got him 2.